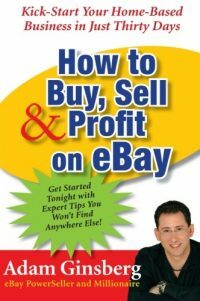 Running an eBay or other internet auction business can provide both personal and financial freedom. 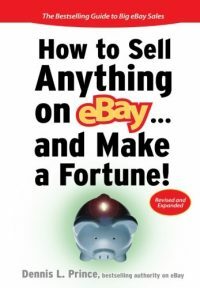 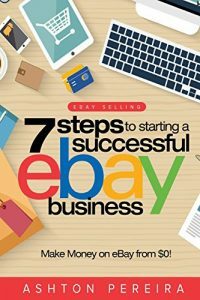 Better Business Bureau's Starting an eBay Business: Insider's Guide to Success is packed with essential information. 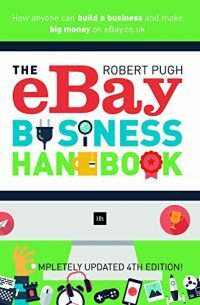 Worksheets help you pick the type of business that's right for you, and experts offer tips on establishing a business, managing inventory, avoiding fraudulent payments and increasing sales. 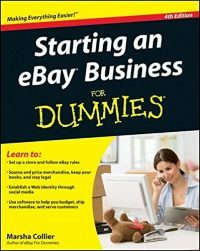 Be the first to review “Starting an eBay Business” Click here to cancel reply.